Who said this unattributed quote?!? 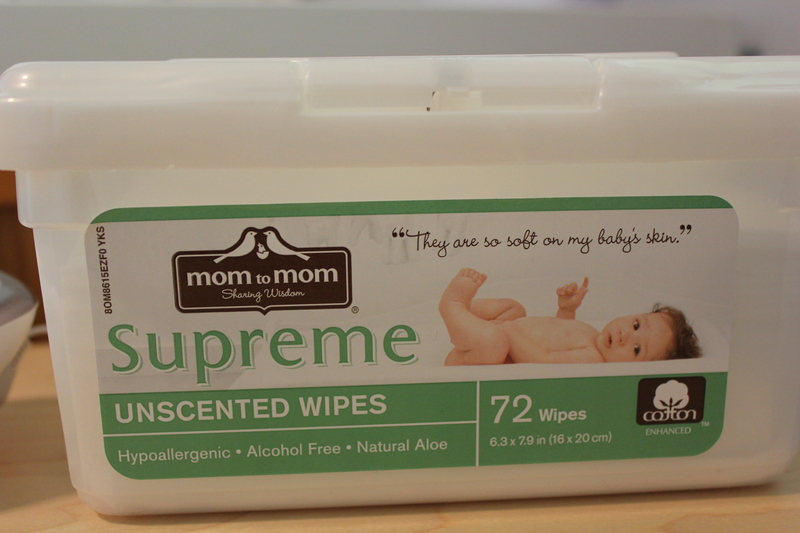 She could be entitled to thousands, no millions, of dollars in royalties from sales of these wipes! I loathe/love random quotation mark use. 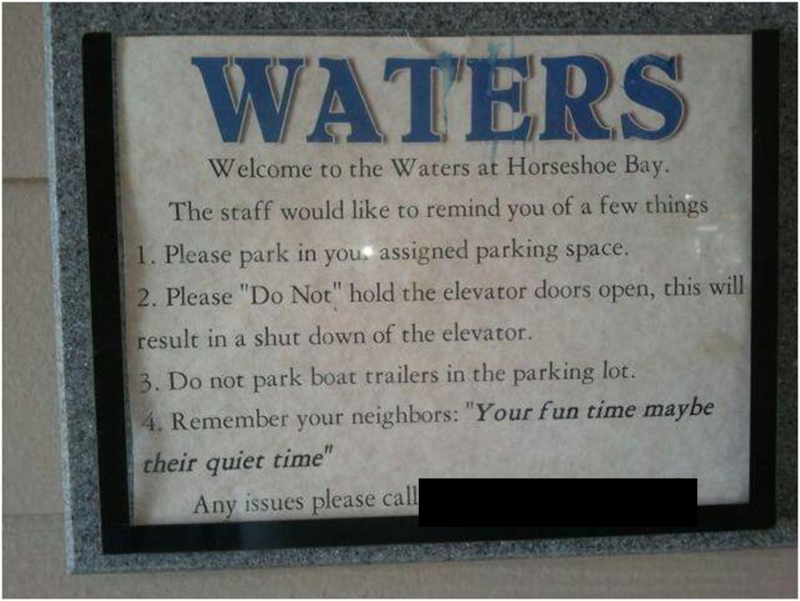 This sign I saw on a recent trip was one of my favorites. “Don’t Even” get me started on improper use of air quotes. It’s an epidemic. Isn’t it kinda funny that you have “domestic goddess” in quotes in your header? No. That’s different. Now I’m going to block you from commenting on here again.